Shopify has launched a new Shopify app store on 5th September 2018. IT is an update Shopify App store. The old Shopify store was there to connect pp with merchants. The reason why Shopify has launched a new Shopify app store is to make it more user-friendly. The features like installation, evaluation, and search are way more comfortable now. This helps the merchants to grow their business quickly. 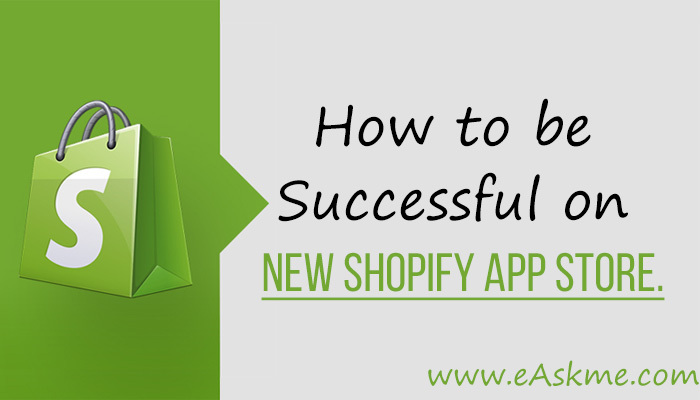 Now you should focus on some points to be successful on the new Shopify App Store. It helps merchants to improve messaging and discoverability. Today, I will show you how to set up an app to be successful on the new Shopify App Store. App listing page is the place where merchants can find you. This page helps them decide if they need you or not. This page helps them determine if you can solve their problem and grow their business. 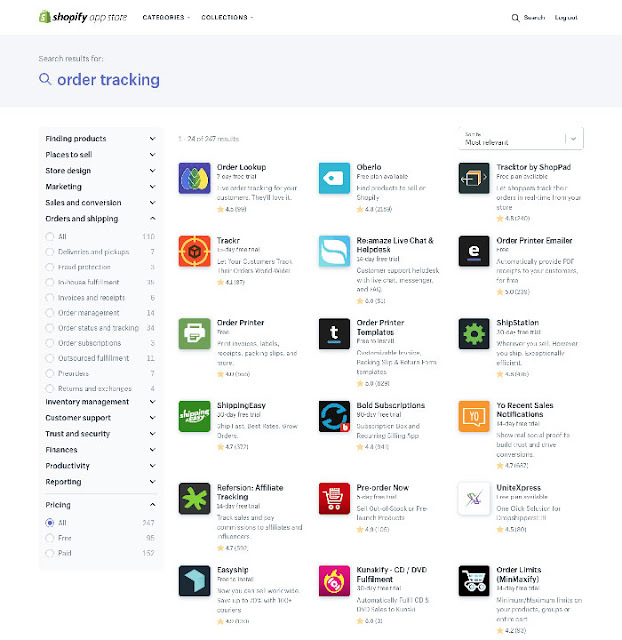 Shopify has redesigned its App listing Page in new Shopify App Store. This time App listing page displays the information according to the needs of the merchants. It presents price listing, support details, and app description. Why is information on App Listing Page Important? Information on App listing page of the new Shopify app help merchants t understands your app in the better way. This will help merchants to find out if your app is helpful for them or not. Search on app listing page helps merchants find out if your app is relevant or not. To set up your app for success in new Shopify app stores it is necessary to optimize your app listing. Optimized app listing makes it easy for merchants to understand your app. App listing page is the place where merchants find out the value of your app. Your job is to make a definite impression by providing details about your app moto. You can use copywriting methods to communicate about your app effectively. The more active your app details are, the more easily you can grab merchant’s attention. Make you that you cover everything necessary in your listing. Add additional details such as support, pricing, and privacy. Fill all the mandatory and optional fields to provide all the relevant details. Remember:: The more details you provide, the more easily you build trust. The more merchants understand about your app, the more easily they can fall for your app. Price listing will help merchants what they want and how you will charge them. This information helps merchants to understand how you will help them when they have some issues. This app listing page in new Shopify App store will make it easy for merchants to understand if your app is suitable for them or not. Your job is to optimize your app listing page in every way to rank high in Shopify App Store Search engine results. The Shopify Search Engine use information from your listing to display the better results to merchant queries. Keyword optimization is essential for your Shopify App Listing page. Always use keywords related to your app. Target what merchants are looking for the best app should offer them. Do research and make a list of keywords and phrases you should use in your app listing on Shopify. Use those keywords in your listing. Remember: Using irrelevant or too many keywords will block your way to success on the new Shopify app store. It is always good to use niche specific keywords. You can use Google Keyword Planner or SEMRush to do keyword research. Still, use targeted keywords and phrases. Use only relevant keywords. Use keywords in Title, tagline, description and key benefits. Don’t use the same keyword in a spammy way. Keyword stuffing is not good for search results. You should use LSI keywords. Analyze keyword density. Irrelevant or Misleading information will not only hurt your app reputation but also decrease conversion. Logically use keywords. Use only when necessary and where keywords make sense. Use most essential terms in the search term field. Only use integrations in integrations field. A/B testing is the key to effective optimization of your app. Run tests to find out which copy works best for you. Optimize your brand name is necessary. Use unique and creative brand name. On-Page SEO optimization will help you to fill your app details with highly relevant information using targeted keywords. Your app discoverability improves when you target merchant queries. 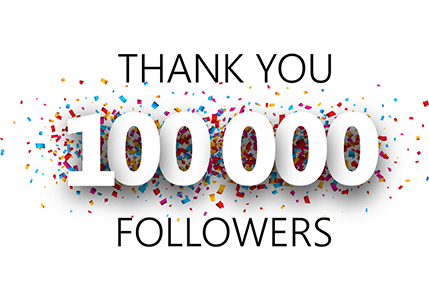 It is an easy way to boost conversions and branding. Improve SEO tactics for better result. There is no doubt that the new Shopify App Store is there to help you grab more eyeballs. But, if you want to grow your app at multiplying speed, then you must develop a marketing strategy to attract merchants. A consistent marketing approach will help your app grow in real time and target audience effectively. New Shopify App store is essential for the success of your app, but at the same time, there is much more than you should do to turn your business into a brand. You have to compete, and your marketing strategies play an essential role to make you successful at a new Shopify app store. New Shopify App Store is offering branding kit so that you can quickly run paid ads. If you are a blogger, then you may already know that black hat techniques or unethical techniques will hurt your business and ranking in search results. Same applies to Shopify search engine results. You need to focus on various things to manage your app in a way so that it can rank higher. The trust factors play an essential role here. Do not do anything that may hurt merchant experience. Here are some actions that you should avoid to be Successful on new Shopify App Store. Shopify wants you to be active when it comes to providing support. You should respond to merchant queries immediately. You are responsible for professionally providing the support. Shopify App Store wants your app to function as promised. Your app should free from bugs and technical issues. If your app contains errors and bugs, then Shopify will remove your app from the listing. Keep testing and improving your app. There is no doubt that a positive review will help you grab more sales but the fake review will destroy your reputation. Shopify app store is strict against counterfeit reviews and can ban your app. Even a non-specialist can understand what this means. When you are working with a business, you should never break the rules. Any violation of the agreement can cause you penalty, removal or suspension. If you want to be successful on the new Shopify App Store, then you should run the app business in favor of merchants. Focus on the quality and transparent behavior. This will help your app to get a better ranking. 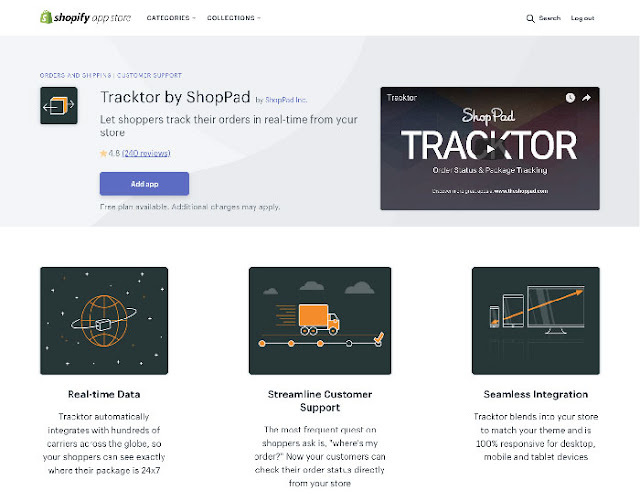 The new Shopify App Store is there to help you target the merchants and generate more sales. If you focus on the above points and optimize your app in the best way, then no one can stop you from ranking high. All your hard work pays off when you work professionally. You should optimize your app to boost traffic and stay away from common issues. This is your way to success on Shopify App Store.